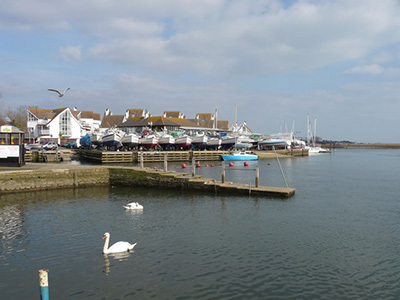 Enjoy and have fun at the many events in Dorset that are listed here. 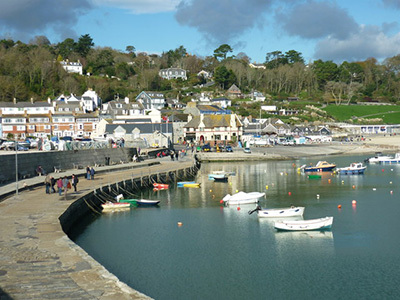 Events in Dorset are many and varied, plenty to suit all interests. There are so many more these days that it has been found that most months need a page of their own!!! Bournemouth, Poole and Christchurch make a delightful trio of towns along the south coast of Dorset. Weymouth and Portland are the start or finish of the Jurassic Coast. 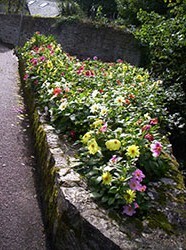 Dorchester is the capital of the county - Thomas Hardy is its favourite son. Maiden Castle is not far away. Sherborne, with its Abbey is a lovely spot. Dorset is a county of beautiful farmland and small lanes that just say come and look. What about visiting the Great Dorset Steam Fair at Tarrant Hinton for something different and interesting.